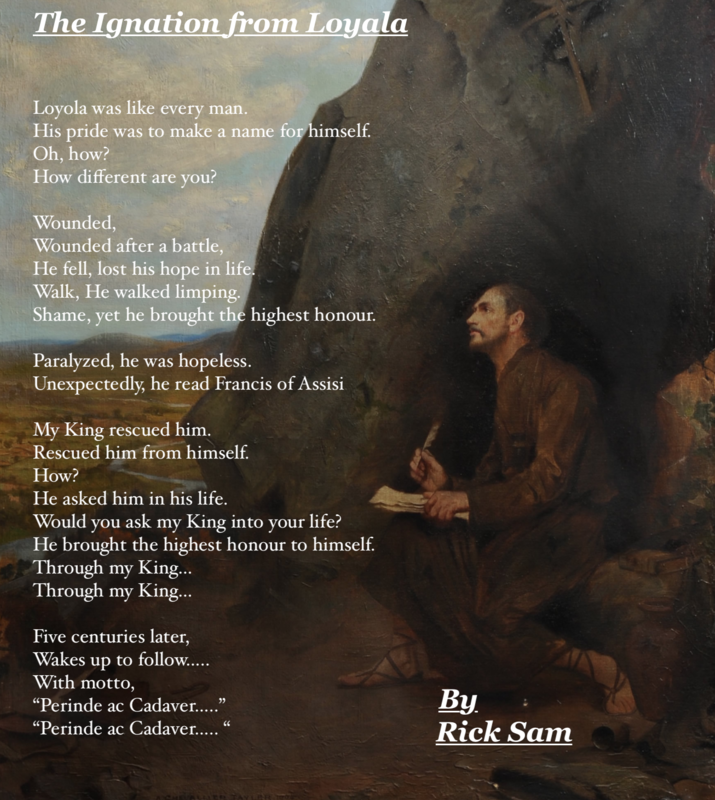 I write poems, sporadically. 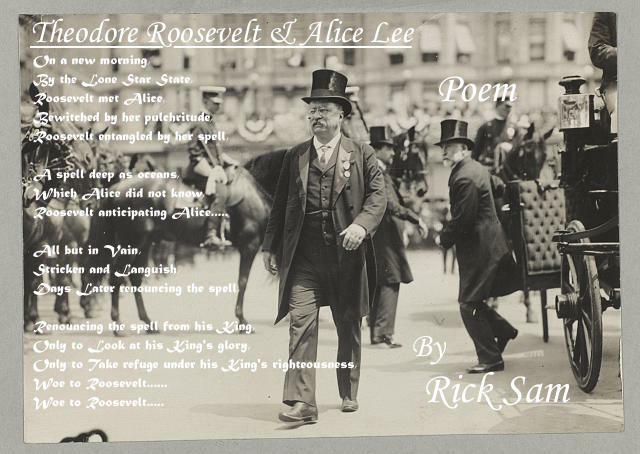 I average about 6 poems per year. Growing up in Tamil Nadu; I never imagined, one day I would enjoy crafting poems. Poems were boring, not worth my time. Perhaps, you might think the same? 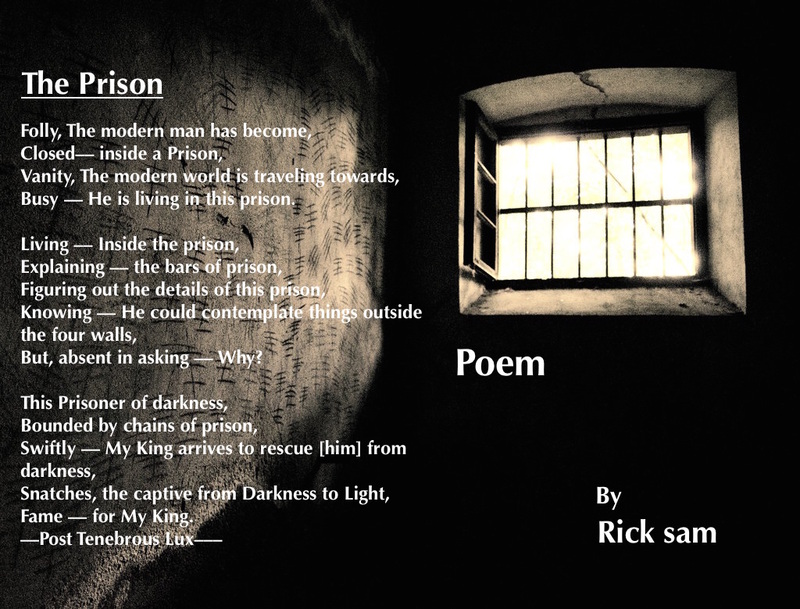 Poems help you reflect and capture experiences of your life. 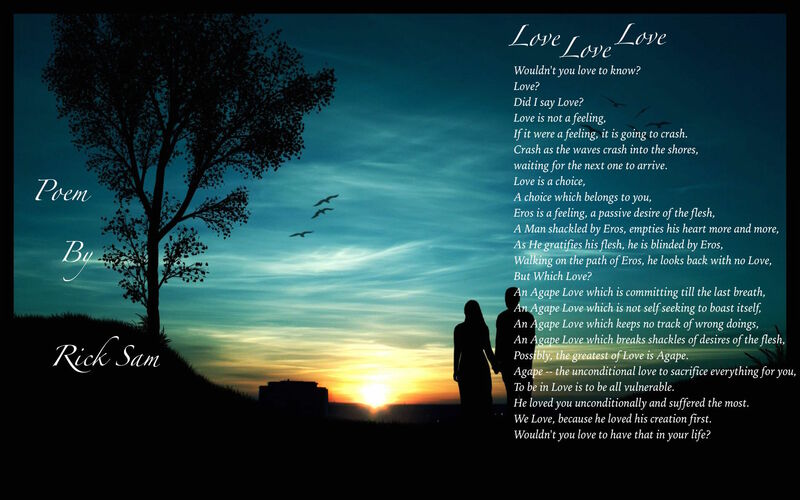 How I started writing Poems? 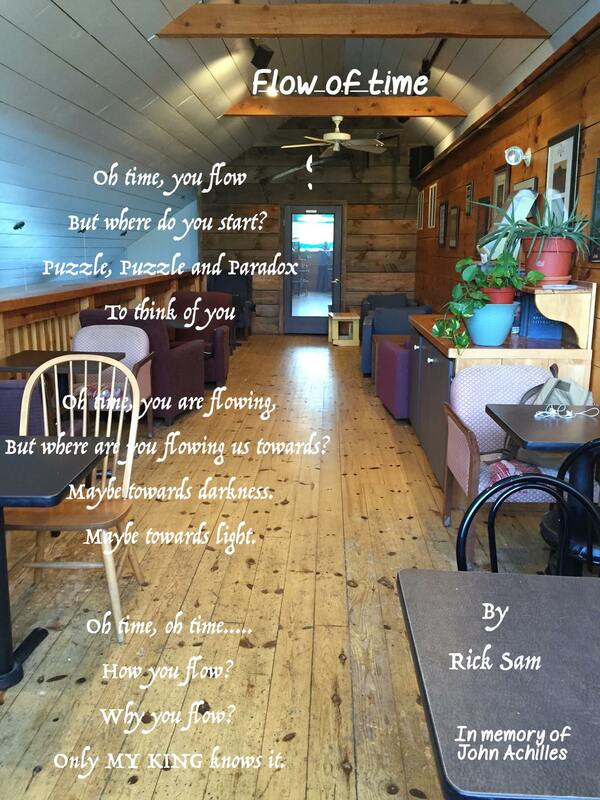 My Journey in writing poetry started in 2014. One Evening; I was walking to campus to meet a friend. We planned to have dinner at the dining hall. 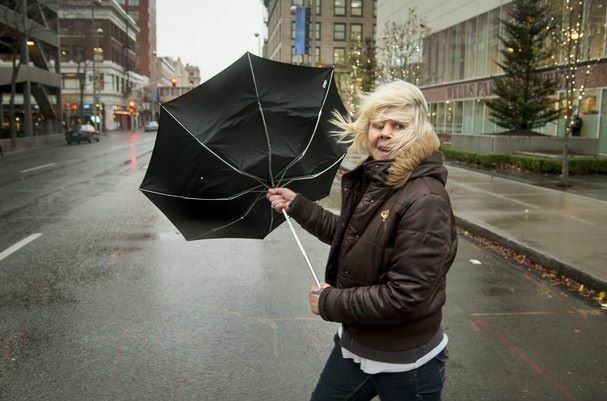 My experience walking to campus was rich, stirring, vivid and memorable. 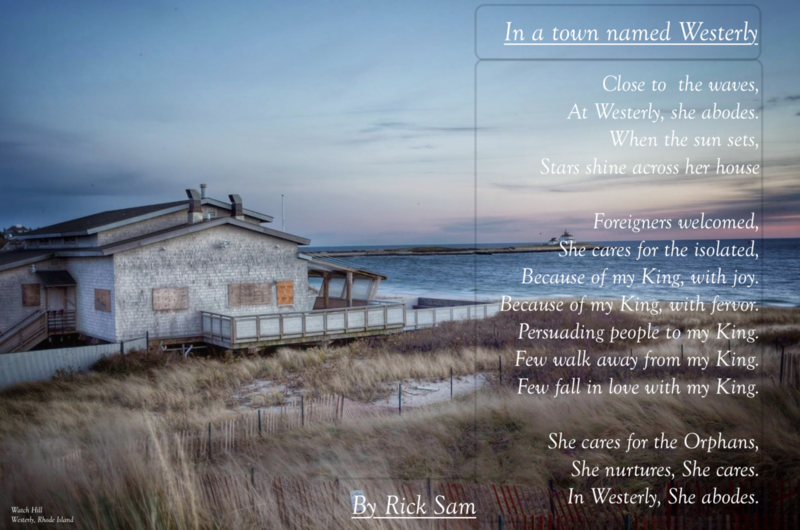 I decided to capture the memory through poetry. Thus, I started my journey to write poetry. I write about places, people, philosophy. I try to keep them simple. Because of my King, with joy. Because of my King, with fervor. Persuading people to my King. Few walk away from my King. Few fall in love with my King. Comments: Crafted to recover my creativity in this season. Faithful to my King for him. Faithful to my King until the end. Powerless to hold him in her tenderness. Missing her, Missing her tenderness. A loyal friend, embraces him, adopts him. Her heart pure, Her heart anchored for my King. 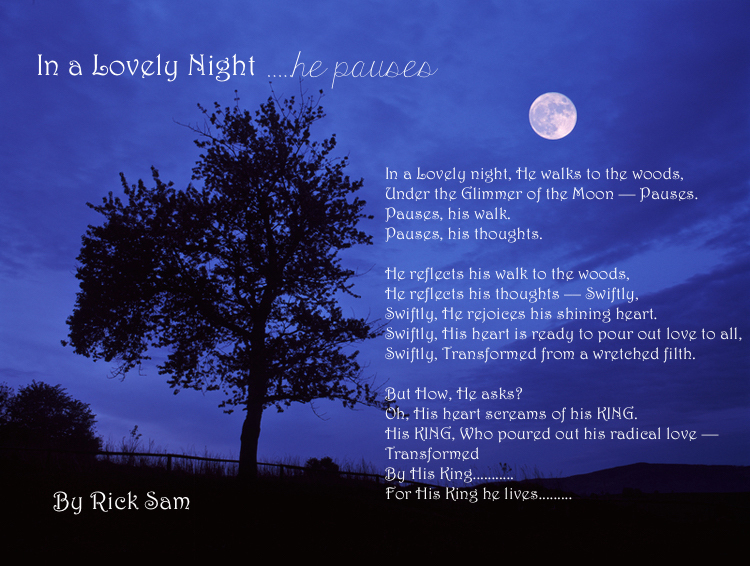 He delights …. from her prayers. Comments: I crafted this appreciating friendship of Mrs. White. Loyola was like every man. His pride was to make a name for himself. He fell, lost his hope in life. Shame, yet he brought the highest honour. He asked him in his life. Would you ask my King into your life? He brought the highest honour to himself. © You may not use it without the author's permission. 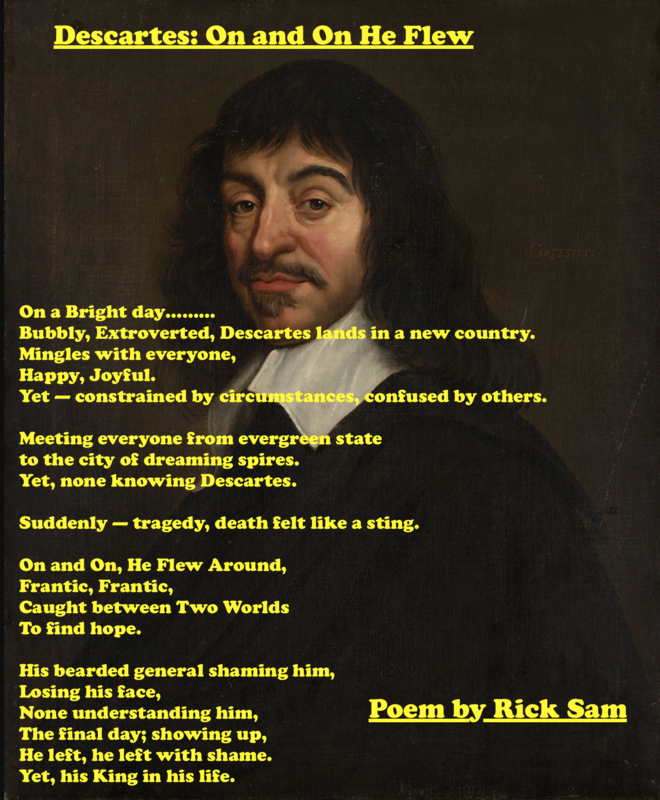 Bubbly, Extroverted, Descartes lands in a new country. Yet — constrained by circumstances, confused by others. to the city of dreaming spires. Suddenly — tragedy, death felt like a sting. He left, he left with shame. Yet, his King in his life. 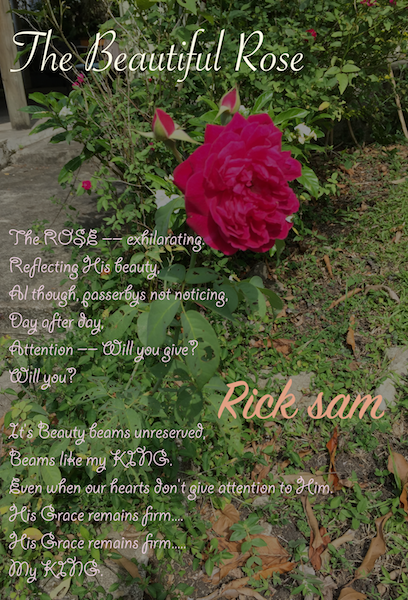 My first poem this year. I came across how Descartes bled to death in Descartes's Secret Notebook by Amir D. Aczel. Descartes was in Swedish court and influenced the young Princess . She left Sweden to Rome. However, these are my own reflections on life. Poetry is taken as metaphor and to be imagined. My King is like a Diamond. Like a Diamond, Like a Diamond. How Precious is my King? 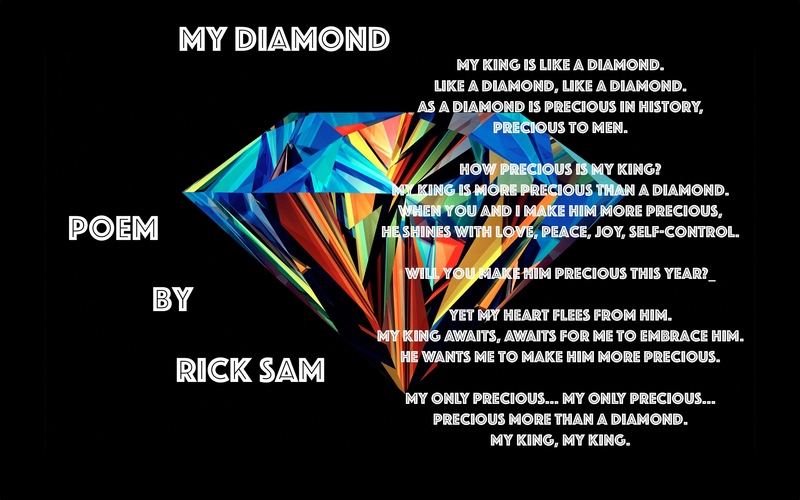 My King is more precious than a Diamond. He shines with Love, Peace, Joy, Self-Control. Yet my heart flees from him. My King awaits, awaits for me to embrace him. He wants me to make him more precious. Precious more than a Diamond. Wrote: Dec 31, 2017, Ambassador Track, Baltimore. as my Diamond in my life. Abruptly on a cloudy day, Augustine was confronted. On a snowy day, His King arrived. Arrived as the Spirit of God into him. Arrived as he invited him to take over. 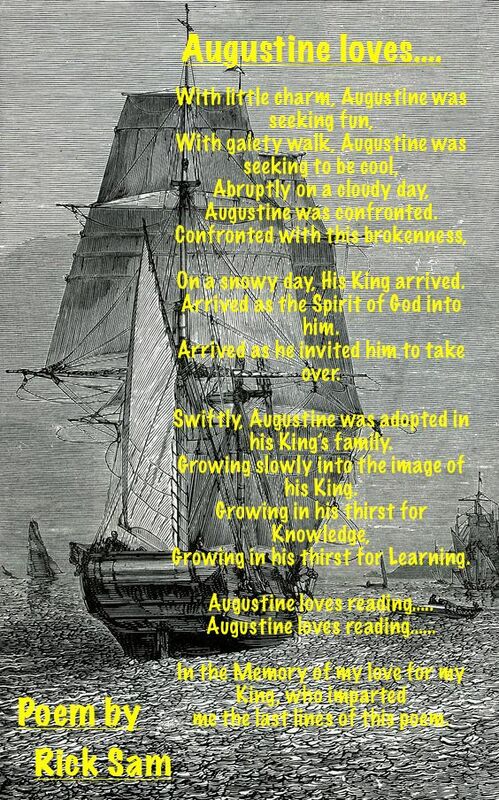 Swiftly, Augustine was adopted in his King’s family. Growing slowly into the image of his King. Growing in his thirst for Learning. me the last lines of this poem. ©You may not use it without the author's permission. I decided to write this to make a poem funny. 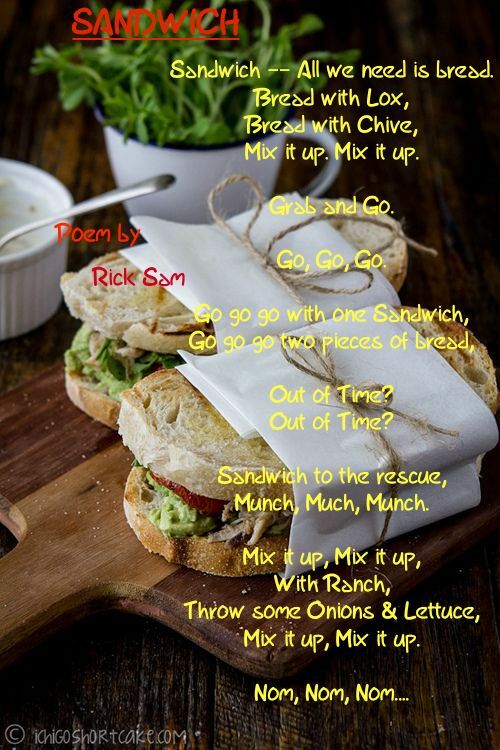 Sandwich –– All we need is bread. Mix it up. Mix it up. Go go go two pieces of bread. Mix it up, Mix it up. Honor, Honor, Honor is what you seek. From failure, from losing face. Yet, deep inside you know -- It's flimsy. On and On the same cycle for generations. Not Pausing, and asking -- Why? MY KING, Make Him your KING. But where are you flowing us towards? Only MY KING knows it. Gently, back to his books. Oops, He falls for Abigail's eyes. Abigail–– a swarthy Omaha princess. Admiration –– He forgets his books. 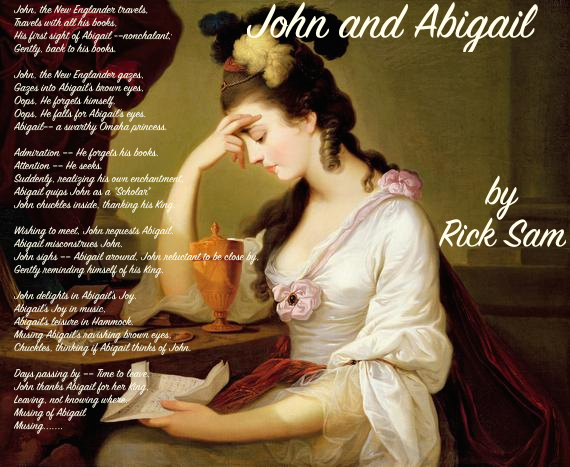 Abigail quips John as a "Scholar"
John chuckles inside, thanking his King. Wishing to meet, John requests Abigail. Gently reminding himself of his King. John delights in Abigail's Joy. Chuckles, thinking if Abigail thinks of John. Days passing by –– Time to leave. Comments: Wrote this in the Inspirition of John and Abigail adams. Letters from John adams to Abigail adams. Thank you reading. Attention –– Will you give? Even when our hearts don't give attention to Him. Comments: Wrote for MY KING. Under the Glimmer of the Moon –– Pauses. Swiftly, He sees his shining heart. Swiftly, Transformed from a wretched filth. Oh, His heart screams of his KING. Comments: Wrote this in the Inspirition of conversation with Him. Comment: Wrote as a memoir of conversations with Craig Henderson. Busy –– He is living in this prison. But, absent in asking –– Why? Fame –– for My King. Comments: In the Inspirition of my hike with John Mulligan. The King, Majestic of all. But Thy King was the humblest of all. Oh how could Thy King be humble? Oh, How grateful your servants ought to be? Comments: Wrote this in the Inspirition of Lylle Mullins. Do you desire each day? As you wallow in darkness –– When is that thirst enough? Finding to realize that it is fleeting. The more you try –– more frustrated you become. Thirsts for a deeper longing –– though none can fit, present in the world. 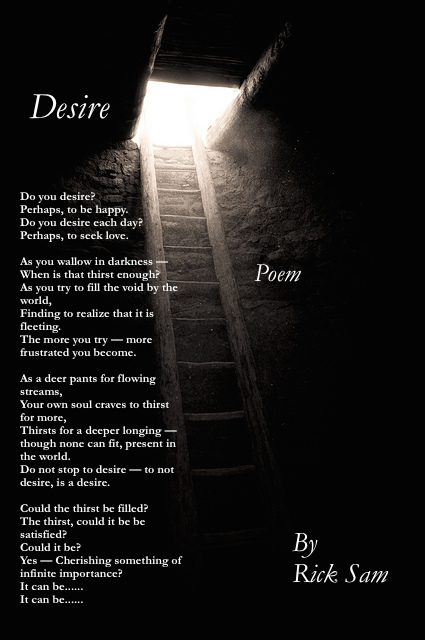 Do not stop to desire –– to not desire, is a desire. Could the thirst be filled? The thirst, could it be be satisfied? 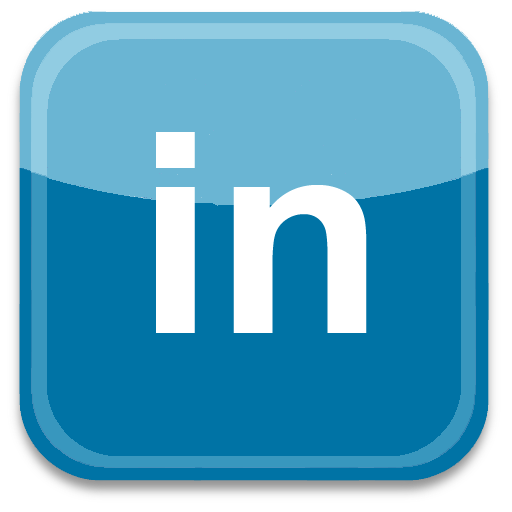 Yes –– Cherishing something of infinite importance? Thank you for the patience you had for reading. Do you own your phone? No, Anyone can take your phone away. No, The government can take it away. No, An accident will change you. Eventually driving yourself to decay. 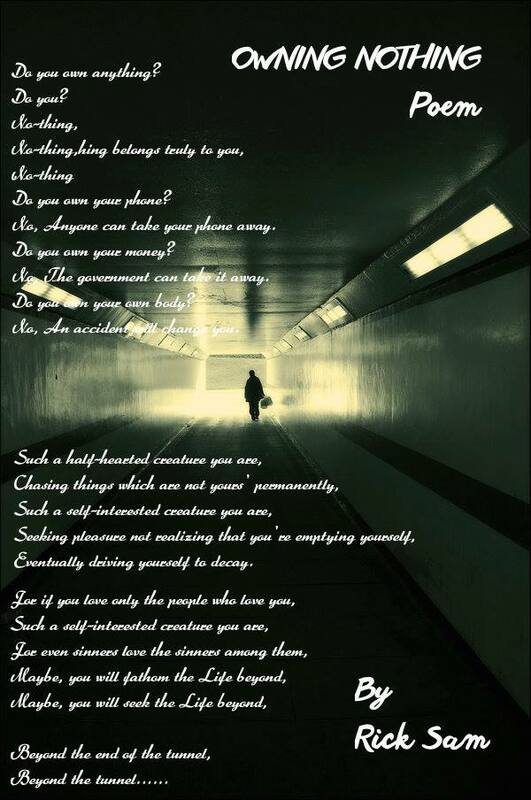 A simple, easy poem which I wrote as a Inspirition of conversations of Selfishness, Self-interest with various people. If it were a feeling, it is going to crash. Crash as the waves crash into the shores, waiting for the next one to arrive. Possibly, the greatest of Love is Agape. To be in Love is to be all vulnerable. He loved you unconditionally and suffered the most. Wouldn't you love to have that in your life? 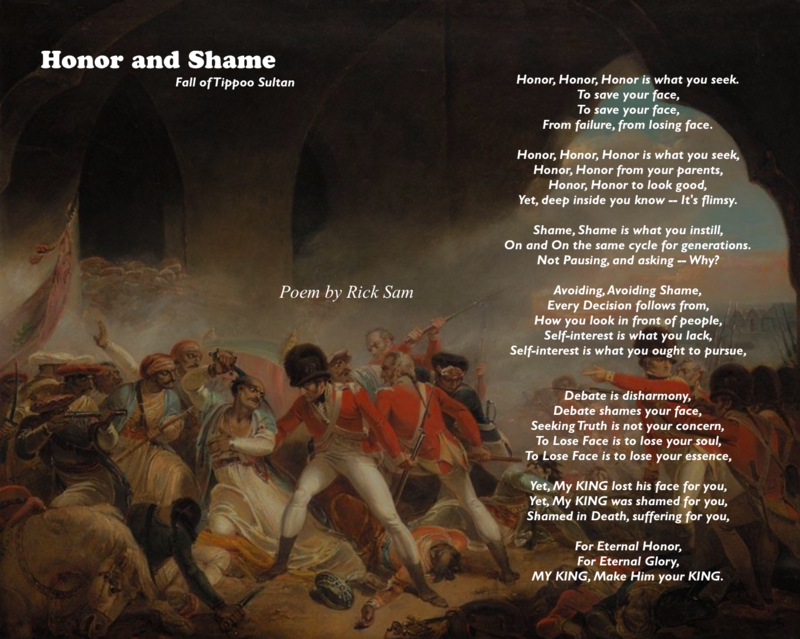 A Life without shame, guilt and sorrow? Yes, when you love you are vulnerable. Thank you for the patience to read it. Søren schemes to make Regine fall. Søren plots to conquer Regine. Søren befriends to make Regine fall. Beaming with light of happiness. Søren dies .....leaving his wealth for Regine. 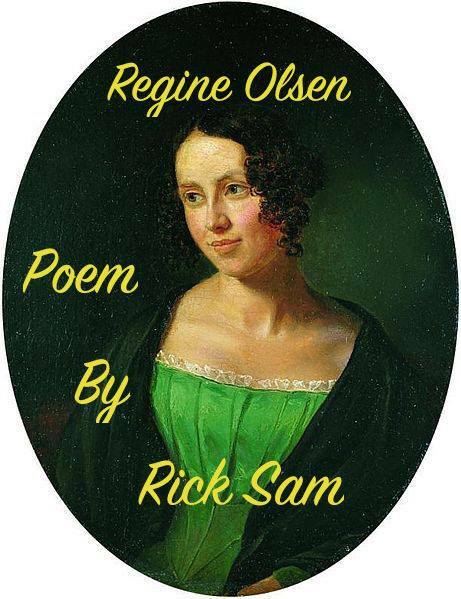 Wrote as a Inspirition of Søren Kierkegaard & Regine Olsen. Away conquering everyone, no matter if you're a patrician or pleb. The Grim Reaper moves close to someone you know. A Trauma which leads to torture. A Heartache which makes you tearful. Do you exist merely to meet the Grim reaper? What if you meet someone after the Grim Reaper? 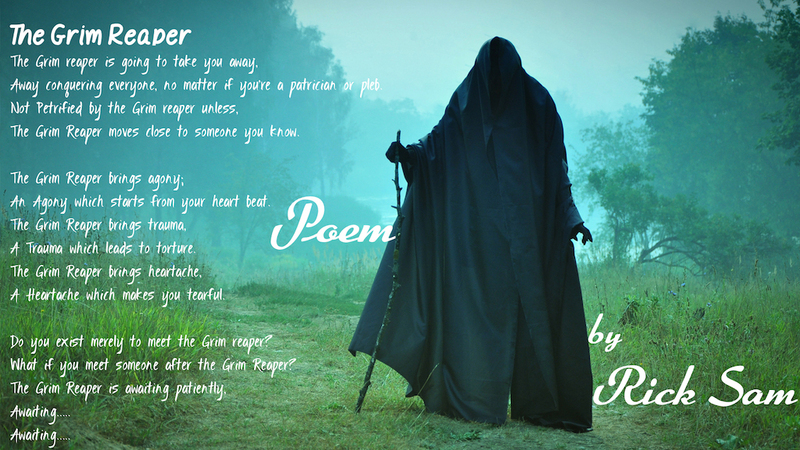 The Grim Reaper = Personification of Death. Would you describe how thou feel? Exhilarated no matter how arduous thou journey is. Would you describe thou sea change? Life changes so much that nobody can believe thou shadow. Thou accomplish, the Impossible with the breath of almighty. Feeling the presence of the breath of almighty every second. Would you limn thou emotions ? 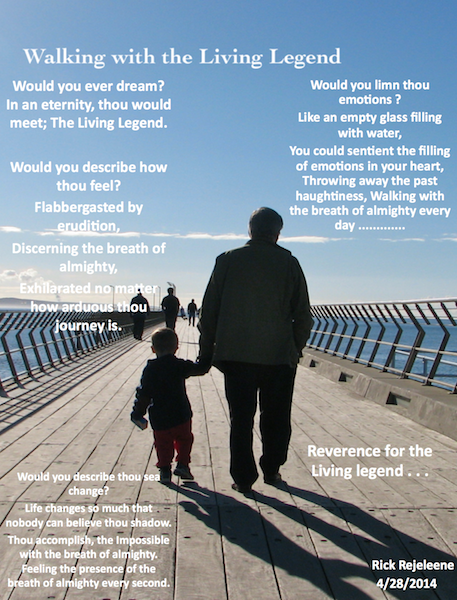 Reverence for the Living legend . . . Feeling not to go outside. Gratitude to the kind friend. A short journey yet so memorable.